4k00:174k, Young woman being followed by a suspicious guy in a hoodie at night. 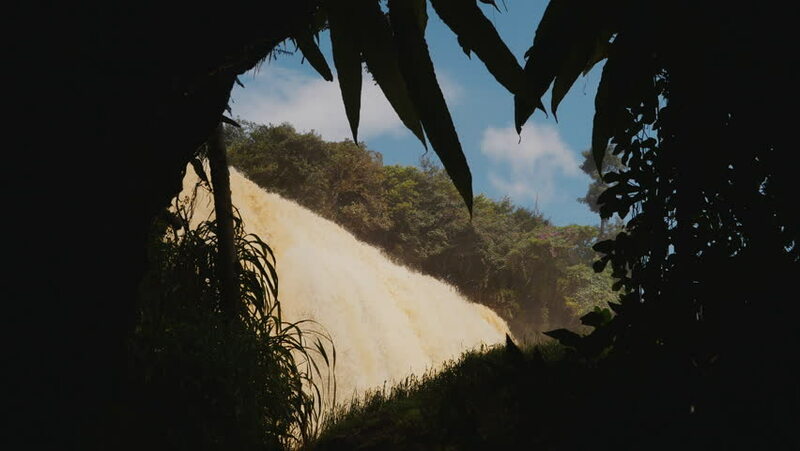 hd00:07Beautiful waterfall in a jungle. 4k00:144k, Young woman being followed by a suspicious guy in a hoodie at night.